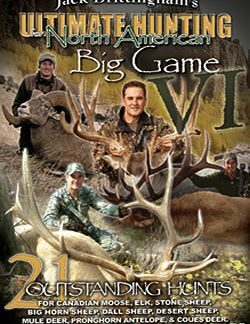 Join hosts Jack Brittingham and Dennis Spence as they take you on six unbelievable hunts from Northern Canada to the Texas Coast. 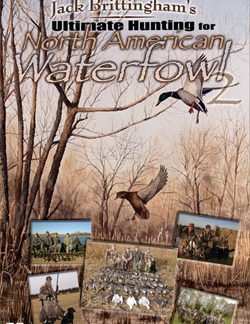 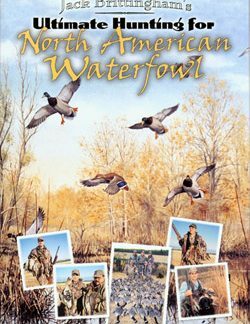 This fast paced waterfowl video includes hunts for Greater Canadas, Mallards, and Pintails in Alberta, Canada, Mallard Hunting in South Dakota, Timber Mallard Hunting in Stuttgart, Arkansas, Lesser Canadas in the Northern Central Texas Plains, and Snow, Blue, and Whitefront Goose Hunting on the Texas Coast! 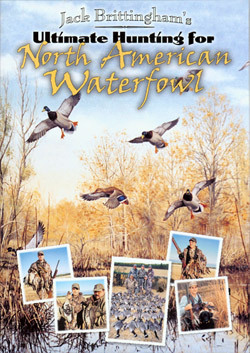 Enjoy excellent dog work and non-stop hunting action!